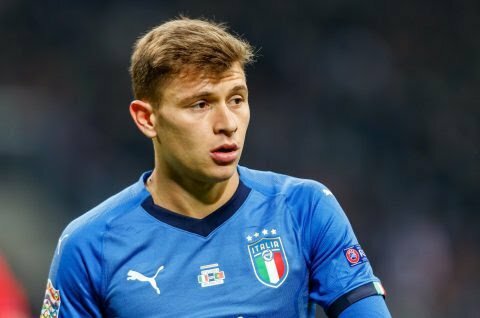 Chelsea have emerged as rumoured suitors for Cagliari midfielder Nicolo Barella, according to Cagliari media outlet Unione Sarda, as quoted by The Sun. The Blues are ready to make a £40million offer for the impressive Serie A star. The same article states that the west Londoners are looking to beat Inter Milan and Juventus to the signing of the 21-year-old Italian for a bid of around £40m. Barella’s only goal in Italian league this season came in a 1-0 victory over Atalanta in September. His performances for the Serie A outfit have earned the youngster a call-up to the Italian national team under manager Roberto Mancini. Chelsea will be in the market to sign a midfielder amid reports that Cesc Fabregas will move a switch to AC Milan. Posted on December 14, 2018 by Sammy Jakes.